How does it feel to have a luxury vehicle of more than a million dollar, that is washed in your back lot, with the traditional sponge and water tub? I know you cant feel the pain, as you're still on the road to get that million dollar car your self. 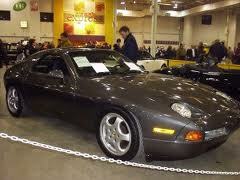 Or to be more practical, dreaming about such super cars can be expensive too for our 2 inch pockets. There is a lot going on in the world, more than what we could ever imagine of. The games of high class can only be enjoyed through such articles/posts, and i respect your current presence here for that. When celebrities spend millions of dollars on the super cars like Ferrari, Porsche, Rolls Royce etc so the they don't really mind spending, a so called breadth taking amounts for us. It might take 10 years for us to get that sum of cash, VIPs don't mind spending them on their million dollar car washes. 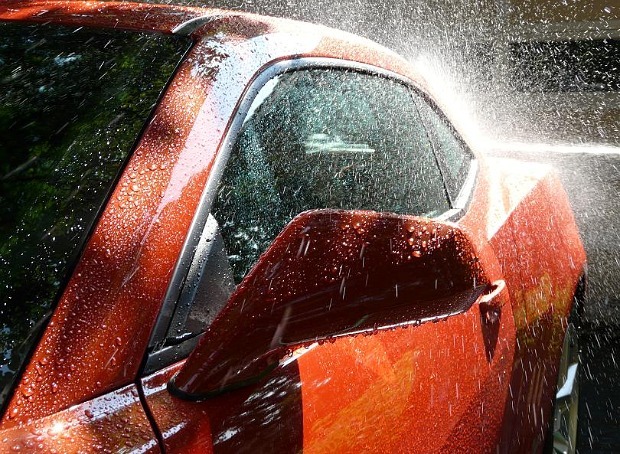 So lets get our hands on to the worlds most expensive car washes. Fasten your seat belt guys!. 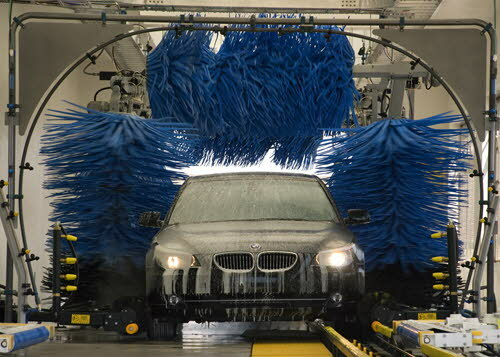 The Dubai based auto vehicles car wash plant is more of a 'spa' treatment plant for autos that costs around a week time to shine up the top breed cars in the world. 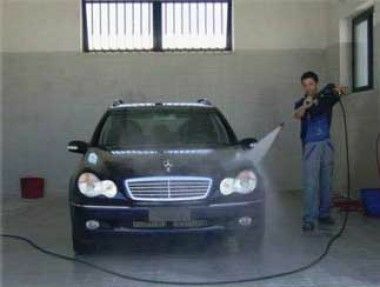 Where the company takes $15000 per car wash, they make sure the massage for the vehicle is the best in the world and is simply unmatchable. 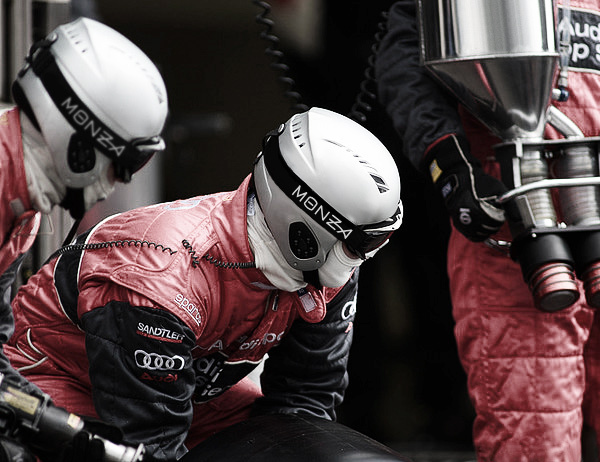 Monza Ultimate Dealing and Protection uses microscopes to erase the dirt marks that cant be visible through naked eye. 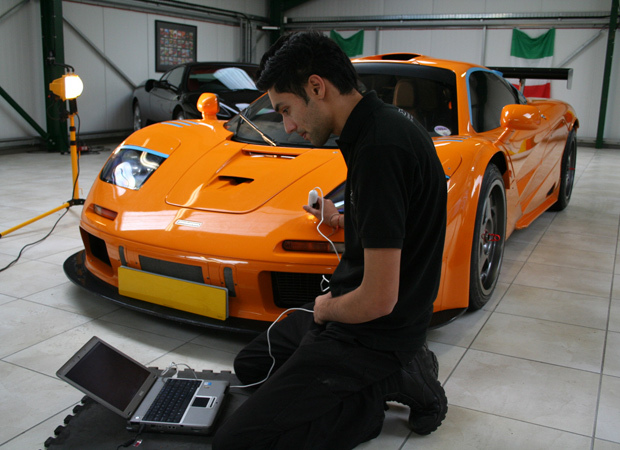 An expensive cutting-edge nanotechnology technique is used for these super cars that avoids any human physical interaction with the cars, so to avoid any finger prints. I strongly believe it's a tragedy when someone spends so much money on a magnificent car and then ends up going in to a petrol station or washing it at home with normal tap water. We don't fade scratches and the swell marks, we eliminate them. The company trains its workers for 6 month long before they could apply any of their experience on the worlds most expensive cars around. Gurcharn Sahota is Britans most expensive car wash owned by an accountancy graduate Gurcharn Sahota, himself, who had a history of washing cars with the traditional sponge and tub of his neighbors with out costing them and thing. Sahota loved to wash cars and was what he enjoyed doing. 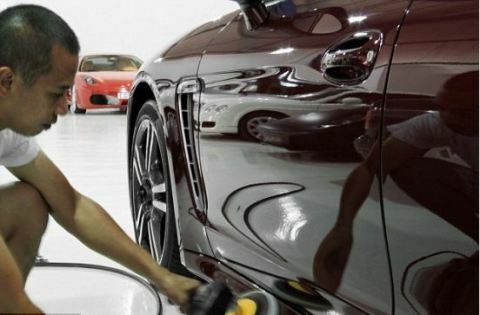 Today he has a name in the worlds most expensive car washes available, that provide the treatment to the top notch luxury cars. As per Sahota, the most time consuming car wash that he ever did on his home based car wash took him 3-4 weeks. Eye opener, isn't it? These car washes provide very sophisticated cleaning, and thats what they charge for. But the question lies, that should one really go for such expensive car washes. This is debatable and depends upon personnel opinions. I﻿ bet you would never be able to tell the difference between me doing a claybar and using a $30 bottle of autoglym compared to his $7000 detail job.